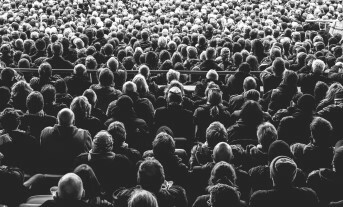 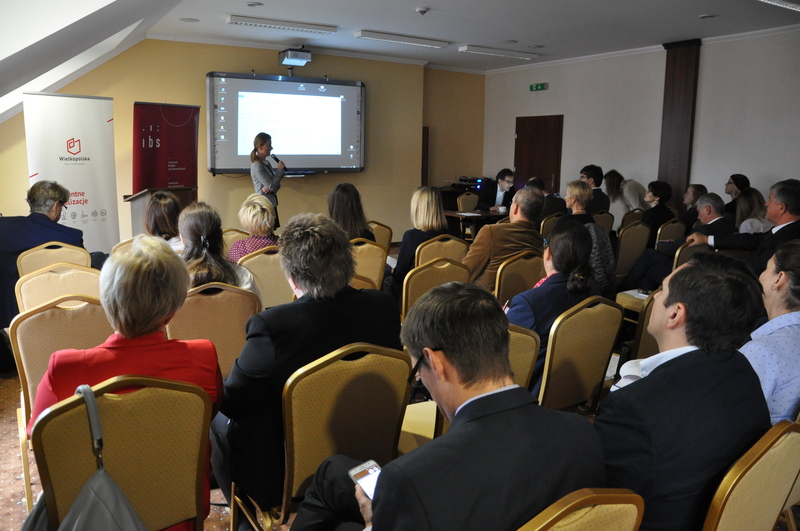 The meeting consisted of three blocks of workshops. 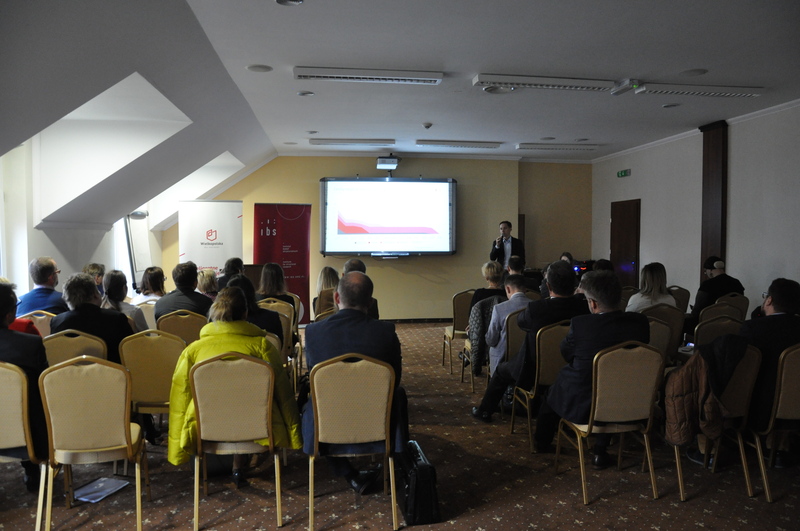 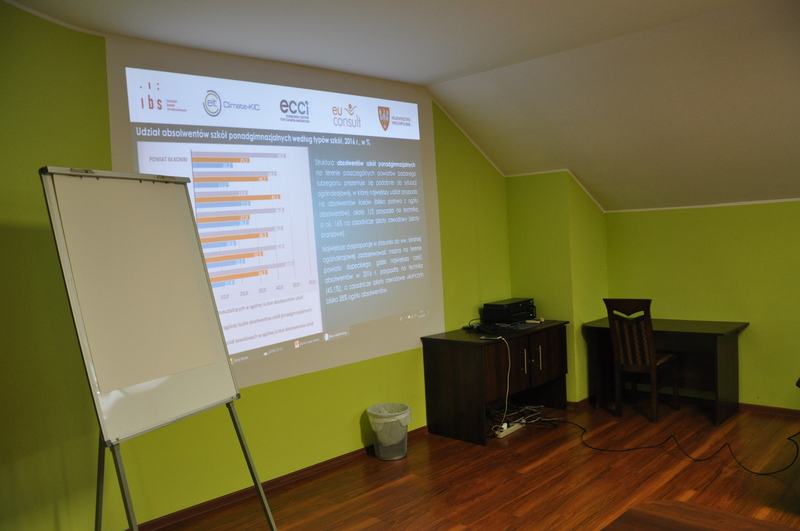 The EU-CONSULT company, at the request of the Marshall’s Office of the Wielkopolskie Voivodship, conducted a workshop block about the smart specialisations of the Konin subregion, carried out parallely in two groups, one consisting of representatives of local authorities and the other one of science, business, and NGO representatives. 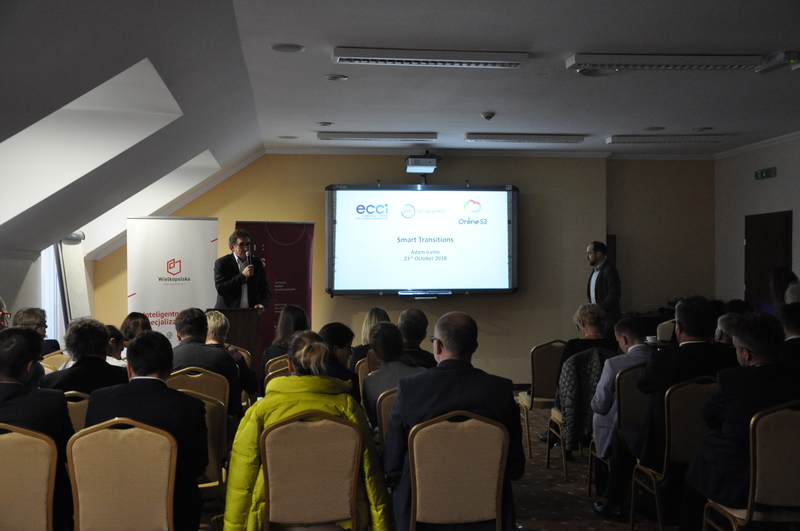 At the beginning of the meeting, Elizabeth Duda and Michał Ptaszyński of the Marshall’s Office of the Wielkopolskie Voivodship presented the main issues connected with the smart specialisation and the new technologies serving its development. 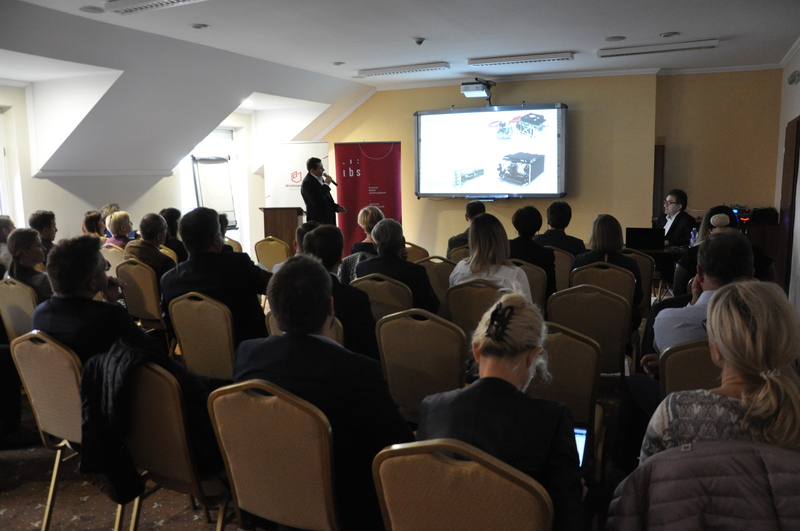 Vladimir Cvijanović (EFIS - European Future Innovation System Centre) lead the second workshop block devoted to smart transformation. 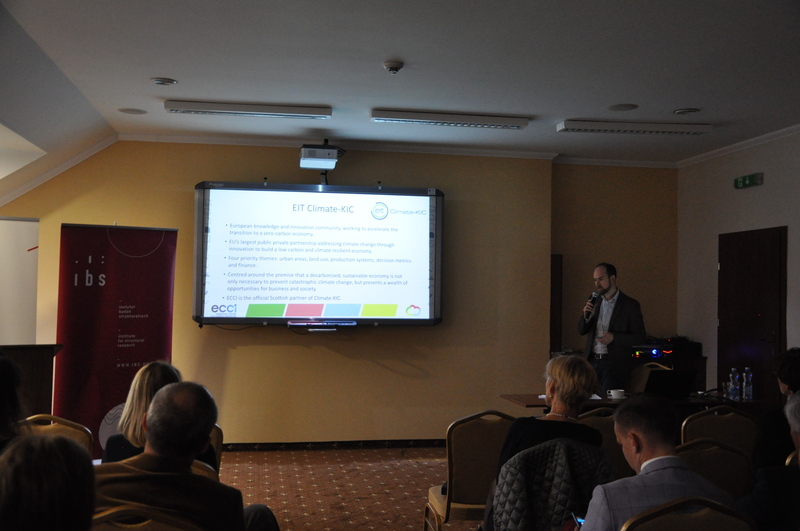 Among other things, he showed the "Online S3 Platform" which can be used to create, monitor, and update the smart specialisation strategy on the national and regional levels (→ see presentation in English). 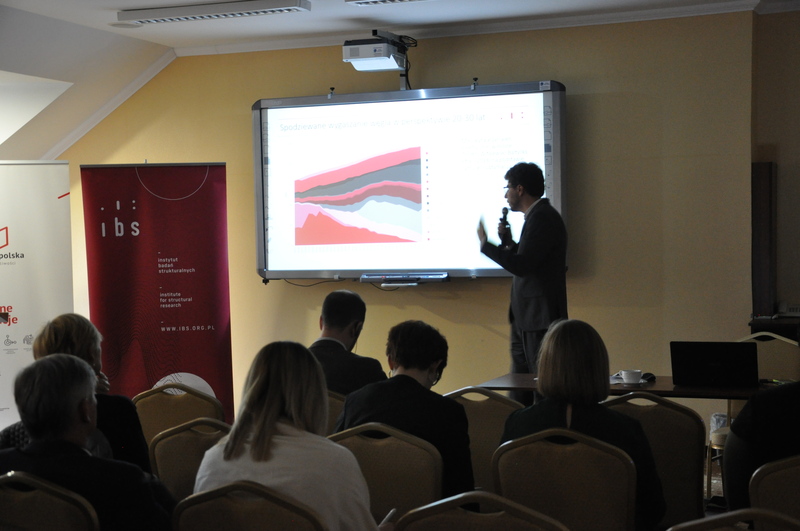 During the last workshop block, Aleksander Szpor of the IBS moderated a discussion about the optimum transformation scenario for Eastern Wielkopolska region. 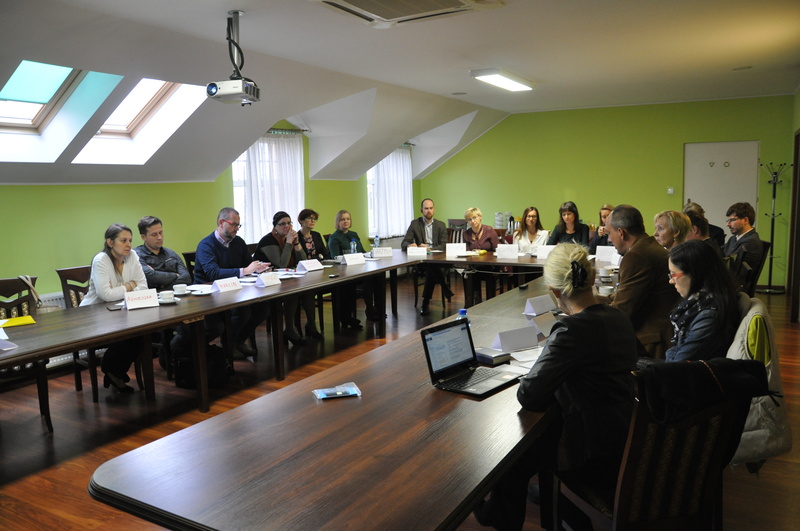 Conclusions from the workshops, in the form of an action plan (recommendations) will be published as part of the IBS report prepared as part of the project “Transformation in the Konin Subregion”.